Several years ago, the Graduate School of Design at Harvard University developed a mid-career masters program primarily for architecture, landscape and urban design practitioners already with graduate professional degrees. The three semester program grants masters of design degrees (MDesS). The student is allowed to pursue independent study on a variety of topics. This has been a major addition to the GSD in terms of students, applications and even revenue. Previously, the program included concentrations in history and philosophy of design, technology, urbanism and housing, sustainability and real estate. This past November, the GSD announced the addition of two new program areas within the masters of design program. One of the new concentrations is Urbanism, Landscape, Ecology. It addresses the recent transformations of human territory and the unprecedentedly broad reaches of our environment that are being impacted by design today. The MDesS candidates in this concentration will pursue advanced studies in topics related to contemporary urbanism and landscape within the broader context of the global, social and natural environment. Candidates are invited to construct their own program of study from among the course offerings at the GSD and are also encouraged to take advantage of courses and institutional resources across the Harvard University campus and at the Massachusetts Institute of Technology. Perhaps a more surprising new area of focus is the program entitled Art, Design and the Public Domain. This course of study will cross the boundaries into visual and environmental studies, cultural theory, applied computation, fabrication, art-related practices and speculative design. Students will benefit from the program's relationships with the Institute for Spatial Experiments (Institut für Raumexperimente) of the Berlin University of the Arts and the École des Sciences Politiques in Paris. Here art and design will converge in the public realm looking at cultural, political and virtual contexts. This program was developed at the GSD because the blurring of the lines between art, design and technology in the last few decades. According to the course description "Among the remarkable developments in contemporary culture has been the convergence of practices that once unambiguously belonged to art or design but which today happily share methods, means and concerns. Of particular importance are practices that seek to engage with the public and social realm--physical or virtual--with a view to shaping and transforming human action and historical experience." There has been an emphasis upon the notion of spatial practice. This phrase spatial practice, once a term of idiosyncrasy that applied to the margins of architectural activism, has more recently become a widely-used term to describe a variety of architectural and artistic engagements with the city, society, popular culture and aesthetic practice in general. In many ways it defines the new and moving boundary of the design discipline. 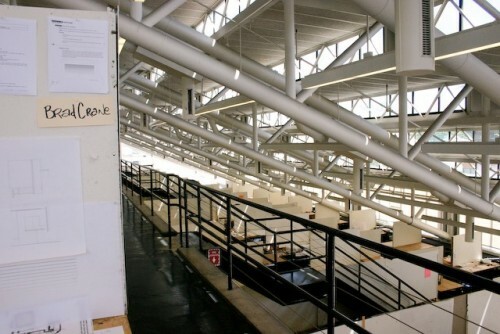 This new Harvard GSD masters is about spatial practice. The thoughtful and creative emphasis of the new MDesS program in Art, Design and the Public Domain seeks individuals from all backgrounds and academic disciplines with a strong interest in contemporary issues of urban, historical, aesthetic, and technological culture. These individuals should be challenged by the potential creativity for intervention, exhibition, and public work. According to the GSD, "This program also seeks practicing architects, artists, filmmakers, and cultural producers wishing to 'switch gears' and develop a practice of creative and imaginative speculation, or art-related work, with an emphasis on sophisticated thinking, advanced fabrication methodologies and techniques, and social and aesthetic engagement." Provocatively, this program was established to accommodate MFA graduates as well as to serve in lieu of a traditional MFA program in an orthodox art academy. 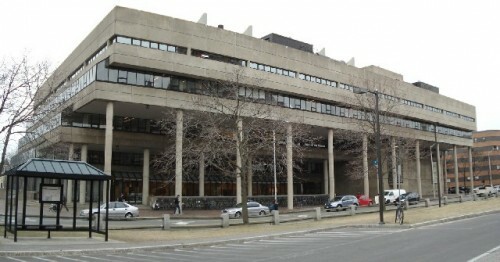 The Graduate School of Design has a wide variety of assets in cultural theory, applied computation, fabrication, art-related practice and speculative design. The GSD shares links with the Program of Visual and Environmental Studies, film, and literature departments, and innovative new collaborations with international programs in the political sphere, social sciences and experimental arts. This program is far-reaching and culturally current. Creatively, this program strongly welcomes unconventional proposals for study that address emerging issues in the history of technology, science, performance, industrial design, typography, and all aspects of the changing social and cultural environment. New forms and approaches to art and design should eventually emerge as well as converge. Among topics, students can study public art implementation, public involvement in the process of the changing built environment and how art and/or design effects and is effected by digital design innovations. As an option to a traditional MFA program or Industrial Design masters degree, this new GSD program draws a line in the sand for 21st Century design and art education. This is not a traditional graduate course in art or design. The potential here is for something new and wonderful. Potentially, this program could inform the future of graduate art and design education. It will be exciting to watch what happens with the curriculum and its graduates. 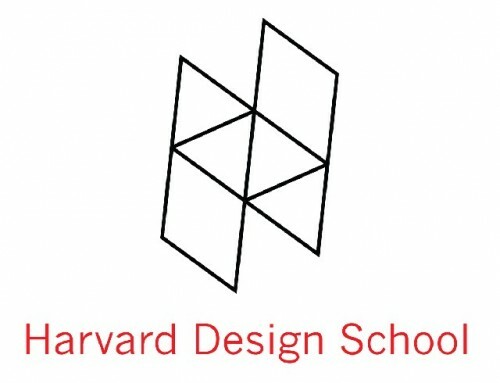 Anyone who might be interested in applying to the program should contact http://www.gsd.harvard.edu/academic/mdes/.